Every woman needs a basic flat — and this is the one to have. 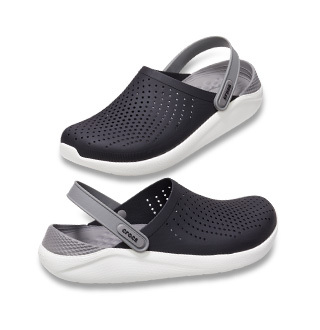 The Crocs Lina Flat is incredibly light and easy to wear, comfortable at the office and effortless around town. You’ll love the simple, clean lines and feminine shape that pairs with just about anything. 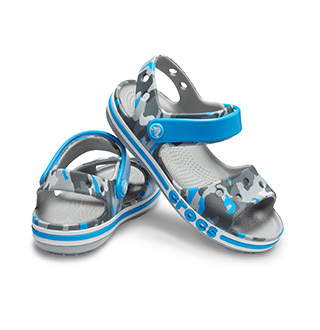 They’re made with Croslite™ foam for all-day cushion, and the microfiber-lined footbed and heel add even more comfort. "Had very bad blisters initially. But managed to wear them off after afew weeks. Quite comfy now."